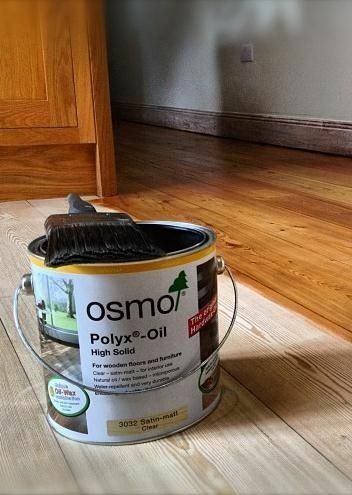 For more Osmo Wood Finishes details, stop by our Leading Force Energy and Design Center showroom in Yakima. Specializing in green materials, our integrated design team will work with you providing products and systems that are indeed, smart, healthier, and sustainable. Leading Force Energy and Design Center is located in downtown Yakima Washington/Central Washington. Leading Force Energy and Design Center, Healthy Homes For Life. 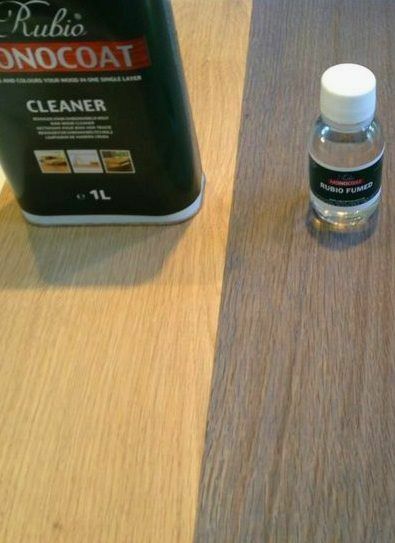 • Durable color and protection of the wood in one single layer. • 0% VOCs or water. • Very easy to apply and maintain. • Can be applied on all types of wood. For more details on Rubio Monocoat, stop by our Leading Force Energy and Design Center showroom in Yakima. Specializing in green materials, our integrated design team will work with you providing products and systems that are indeed, smart, healthier, and sustainable. Leading Force Energy and Design Center is located in downtown Yakima Washington/Central Washington. Leading Force Energy and Design Center, Healthy Homes For Life. Beautiful wood finishes, Durable and safe. 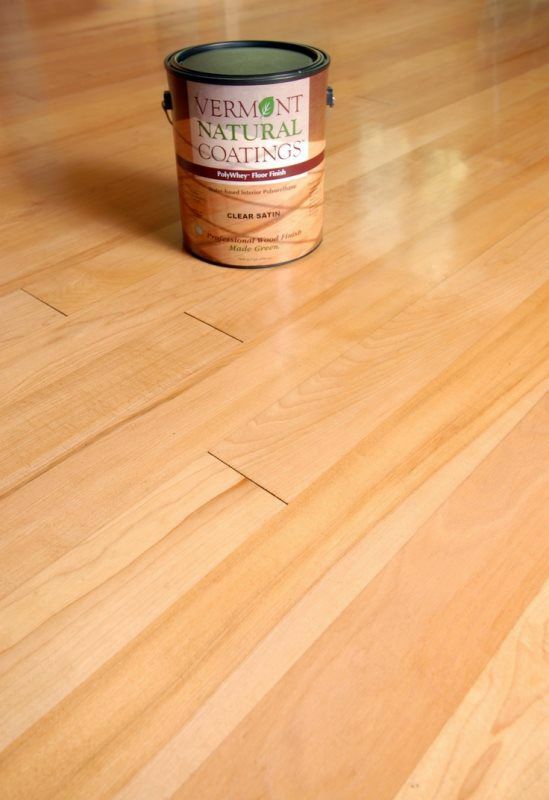 For more details on Vermont Natural Coatings, stop by our Leading Force Energy and Design Center showroom in Yakima. Specializing in green materials, our integrated design team will work with you providing products and systems that are indeed, smart, healthier, and sustainable. Leading Force Energy and Design Center is located in downtown Yakima Washington/Central Washington. Leading Force Energy and Design Center, Healthy Homes For Life.